RCAHMS have published a new 'wreck map' showing the density of 1,200 years of shipwrecks in Scottish waters as part of a drive to enhance the maritime record for Scotland. 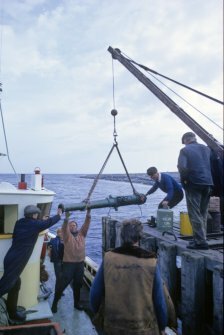 This map was produced as part of Project Adair, a partnership between RCAHMS and Historic Scotland to collate and promote information on the marine historic environment. The project has drawn on records from commercial consultants WA Coastal and Marine and ORCA, and thousands of records held digitally in the RCAHMS online database Canmore. 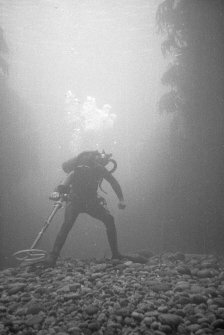 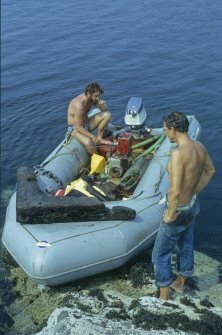 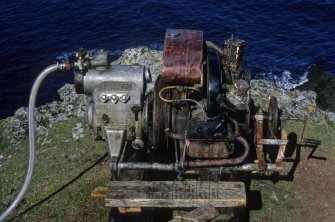 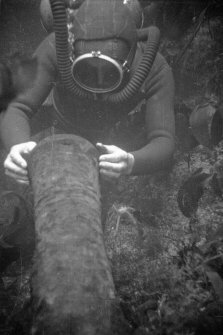 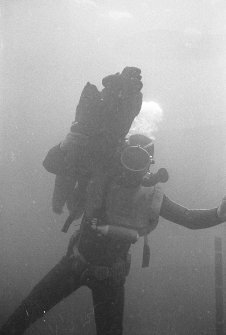 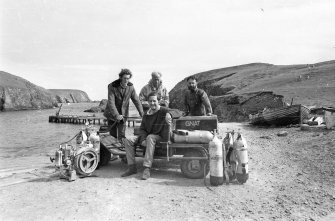 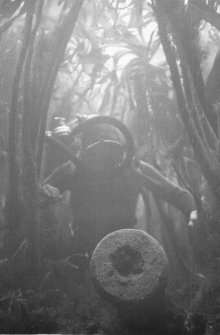 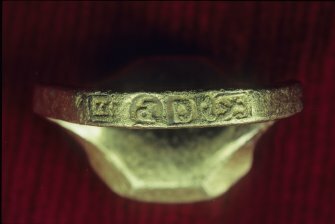 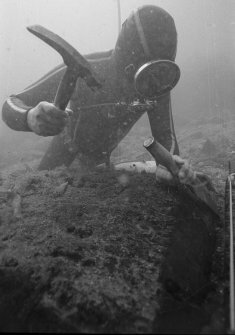 These include a huge private collection of photographs and materials recently donated to RCAHMS by the pioneer of nautical archaeology in Scotland, Colin Martin. 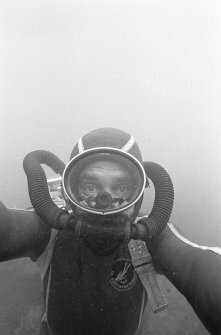 The Colin and Paula Martin collection comprises 1,200 digital images of never-before published photographs of shipwreck dives off the coast of Scotland. 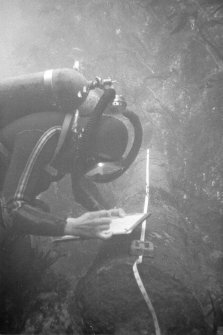 The national maritime record for Scotland is now greatly increased, with nearly four times more records of shipwrecks and a 40 per cent increase in maritime records overall. Freely available to the public, the records, photographs and data can be accessed via Canmore. 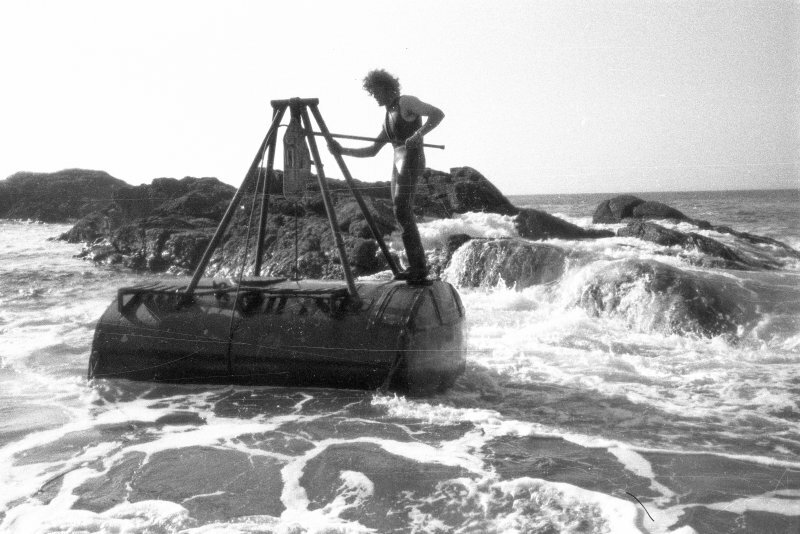 Raising the bronze 6-pounder with an ingenious device created by Chis Oldfield. He has welded a 4-legged construction to an abandoned fuel bowser and has secured a pipe between its top and bottom surfaces. 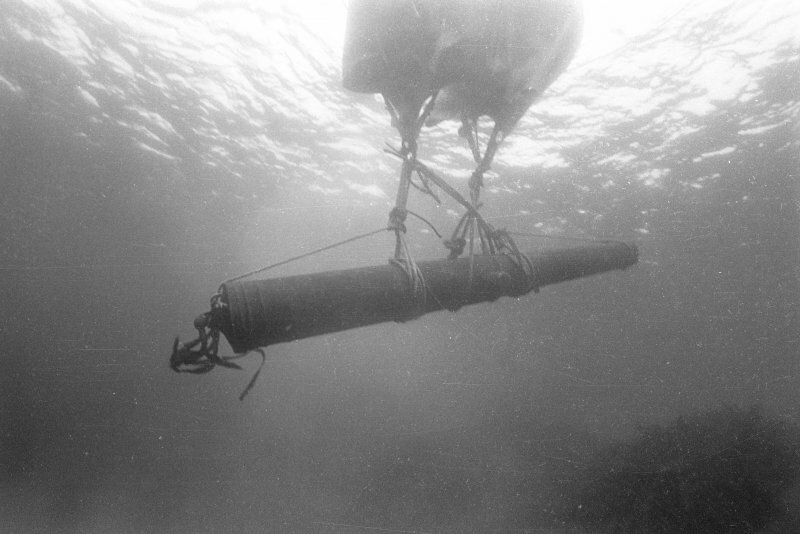 This has allowed a wire to drop vertically to the sea-bed where it is secured with webbing straps to the underside of the gun. A simple hand-operated hoist is then used to lift the 1-ton object until it is right underneath the bowser. An archaeologist on the wreck-site recording in situ a cast-iron gun from which the concretion has been removed. 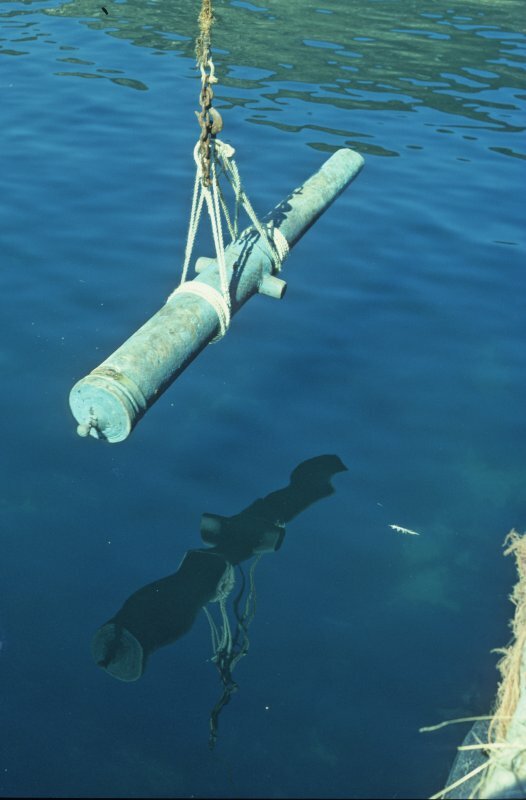 A cast-iron gun lying in shallow water at the inshore side of the wreck. 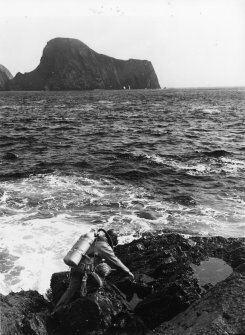 The thick and luxuriant growth of the kelp (Laminaria digitata) is very evident. 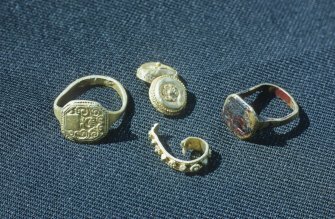 Gold jewellery from the wreck-site. Bronze breech-loading swivel-gun with the A-VOC cipher. 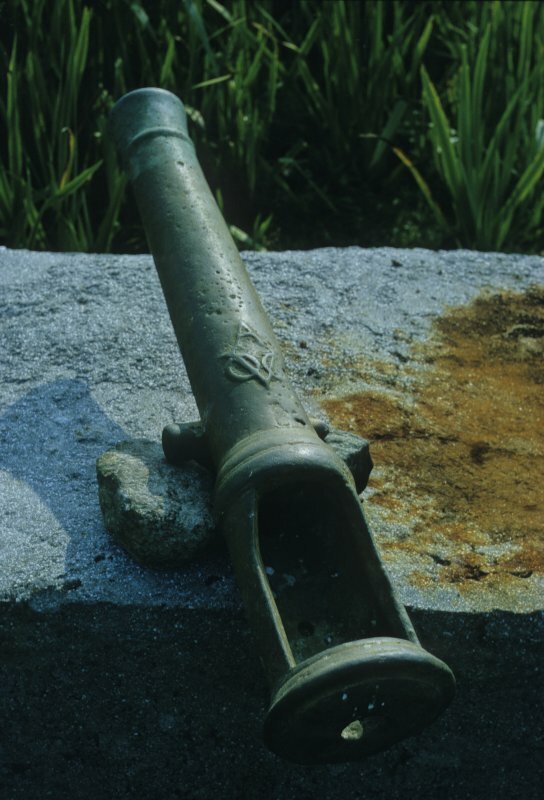 It lacks the breech-block which would have contained the powder charge. 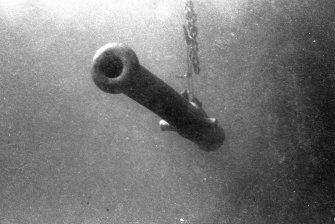 The piece would have fired a 4-pound solid iron shot or, more probably, containers filled with lead shot or iron scrap. 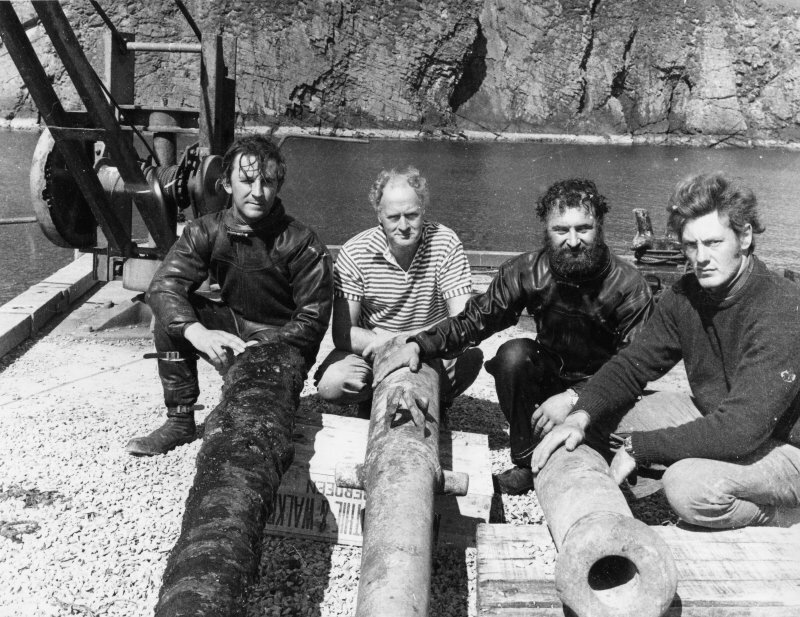 Jeremy Green (left) of the Western Australian Maritime Museum and Professor David Switzer of Plymouth State University, New Hampshire, at work on the project. Several distinguished foreign visitors participated in the project during these early years of the evolution of maritime archaeology as a serious discipline, in which Scotland played a leading part. 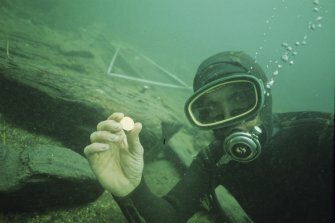 Tony Long displays a gold coin (D1001) recovered during excavation. 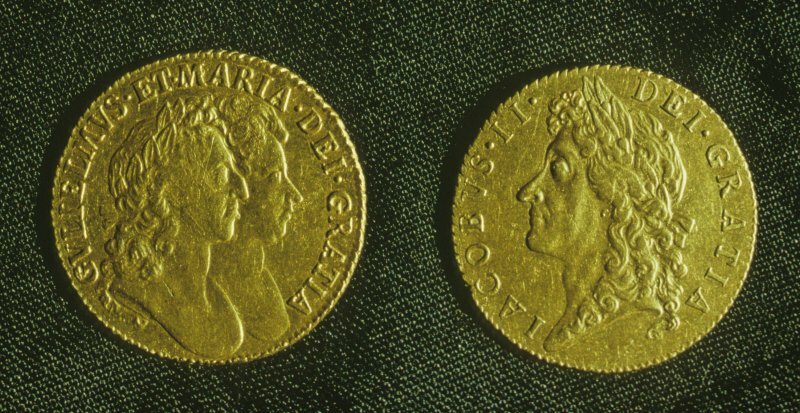 Gold guineas of William and Mary (left) and James II (right), obverse. 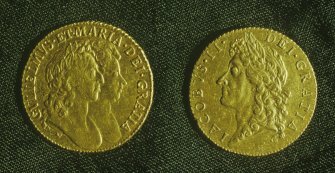 Diameter 25mm. Self-portrait of Colin Martin, taken on the Dartmouth site. 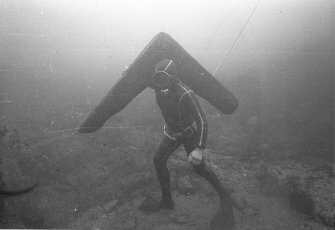 Tony Long carrying one of the loose timbers ashore. The bronze media culebrina suspended under two air-filled lifting-bags (1977). Raising the bronze media sacre (1970). 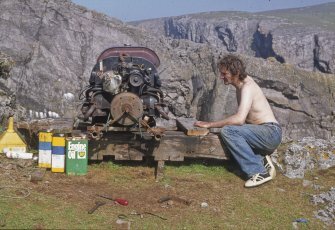 The industrial compressor on the cliff-top used to power the airlift (1977). 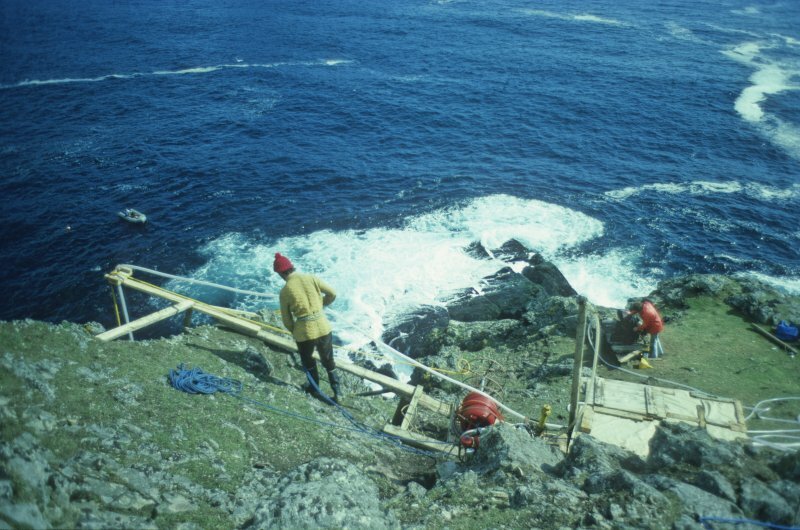 The cliff-top base above Stroms Hellier with team members Keith Muckelroy (left) and Paula Martin (right) (1977). 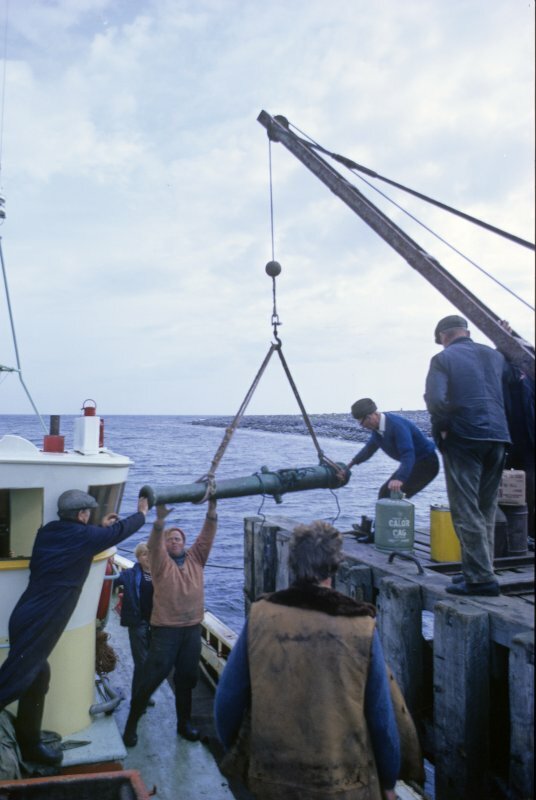 The bronze media culebrina is hoisted ashore at North Haven (1977).